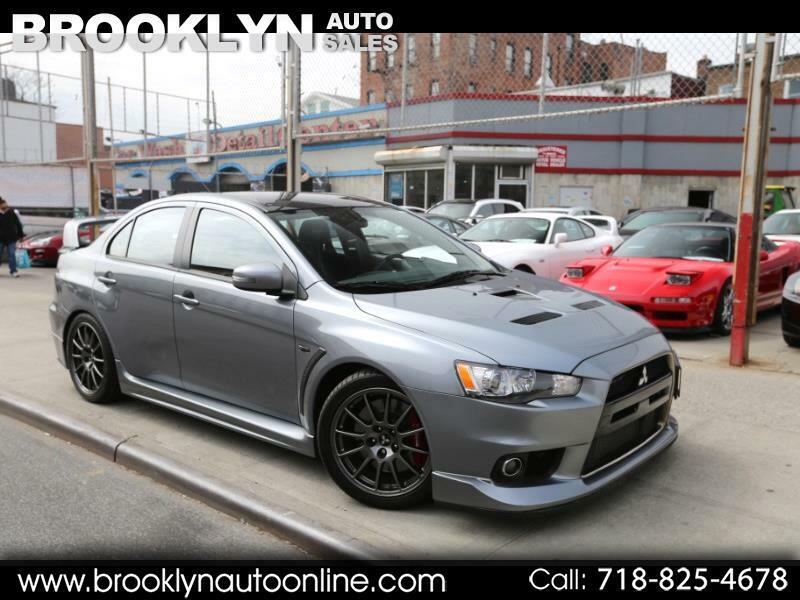 2015 Mitsubishi Lancer Evolution X Final Edition. Tomei Exhaust, MAP Downpipe, and Tune! Priced to sell quickly and will sell fast!